How do we make an eternal difference? What does biblical prosperity look like? In this series, learn how to use your time and resources to advance the Kingdom of God and make a difference. **For Text to Give: Click to text the amount you wish to give to the number and wait for reply to put in your payment information. This is the easiest way to give your tithes and offerings. Thanks for your generosity. How do we make an eternal difference? What does biblical prosperity look like? 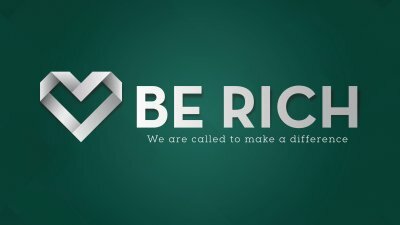 In this series, learn how to use your time and resources to advance the Kingdom of God and make a difference. Visit our website for more information about service times and what to expect.